Sources where you can find seeds that were not treated with fungicides or insecticides. It’s particularly important to avoid neonicotinoids, as they are absorbed by the growing plant and can be found in the flowers, nectar, and pollen. All organic seeds and plants are untreated. FEDCO ME All seeds are untreated. Johnny’s Selected Seeds ME Most seeds are untreated. Treated seeds are clearly labeled. Maine Potato Lady ME Potatoes, Onions, Garlic, Shallots. All seeds are untreated. Pinetree Garden Seeds ME per email: Our seeds are not treated at all with insecticides. American Seed & Ferry-Morse MA per email: We don’t treat any of our seed. 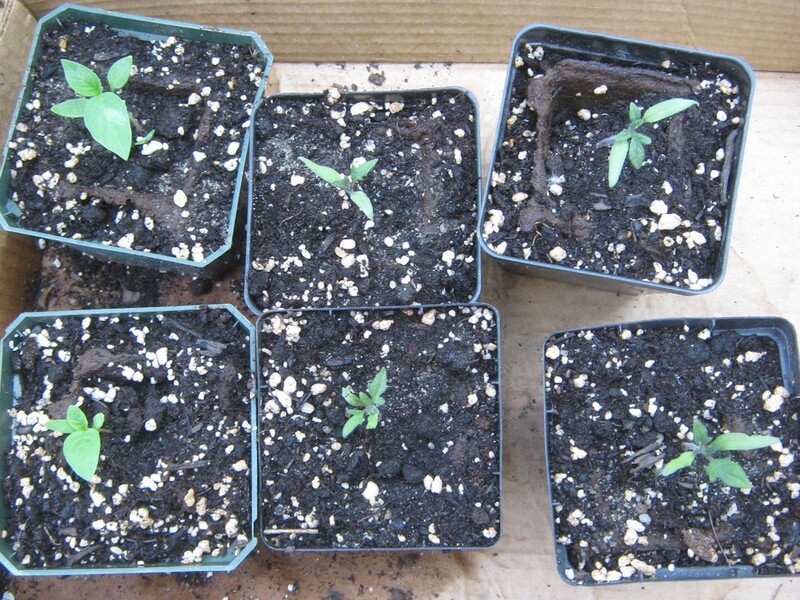 John Scheeper’s Kitchen Garden CT per email: All of our seeds are untreated. Fruition Seeds NY Organic. Based in Canandaigua, NY, they are the first organic seed company to grow seed in our region, for our region. Order 5 or more seed packs by May 1 and get free shipping with promo code freeshipping2014. Burpee PA Makes organic seeds easy to find. Per phone: Burpee’s seeds are never pre-treated. Cook’s Garden PA per email: None of the seeds that The Cook’s Garden offers are treated with any chemicals. D. Landreth Seed Co. PA All seeds are untreated. Southern Exposure Seed Exchange VA All seeds are untreated. Baker Creek MO All seeds are untreated. Southern Exposure Seed Exchange PA All seeds are untreated. Seed Savers Exchange PA All seeds are untreated. Sow True NC All seeds are untreated. Tomato Growers Supply FL per email: Almost all of our seeds are untreated. There are a few varieties that we have been unable to find in untreated seed stock, and these are clearly marked as “Treated Seed” on our website. These “Treated Seed” varieties have been treated with the fungicide Thiram, but they have not been treated with any insecticides. Clear Creek Seeds OK per email: None of our seeds are treated. Botanical Interests CO All seeds are untreated. Native Seeds AZ All seeds are untreated. Seeds Now CA All seeds are untreated. Bountiful Gardens CA All seeds are untreated. Peaceful Valley CA All seeds are untreated. Renee’s Garden CA All seeds are untreated. Themed pages to help you find seeds to attract bees! Sustainable Seed Company CA All seeds are untreated. Horizon Herbs OR All seeds are untreated. Nichols Garden Nursery OR per email: Our seeds are untreated. Territorial Seed OR All seeds are untreated. Denali Seed Company AK All seeds are untreated.